Just an observation for anyone who cares. Watch back tonights game and you will observe, as I did, a huge difference in the technique of the two teams. This has nothing to do with the result, it is an endemic issue with English technique, coaching and basic talent. ALL the English players receive the ball static and square on. Listen to the sound of an English player receiving a pass, it’s the noise you would hear if you kicked a ball against a barn door. Time and momentum are lost as the players adjust their feet, turn and the move on. ALL the French players receive the ball on the move and already turning. 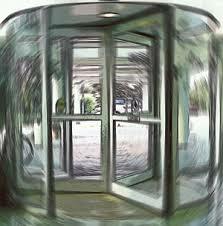 There is no sound as French player and ball move on as silently as a revolving door. (See what I’ve done!). No time or momentum is lost as the ball moves seemlessly to the next phase of play. Just an observation as I said, our best just don’t have the technique and I’m sure Mr Capello is starting to wonder what he’s done. 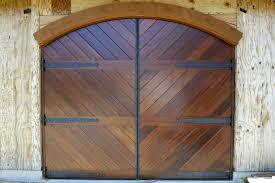 Shut the door on the way out Fabio!